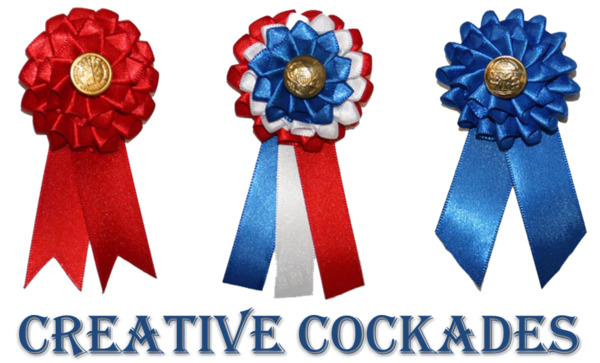 Teach about the American Civil War using cockades! 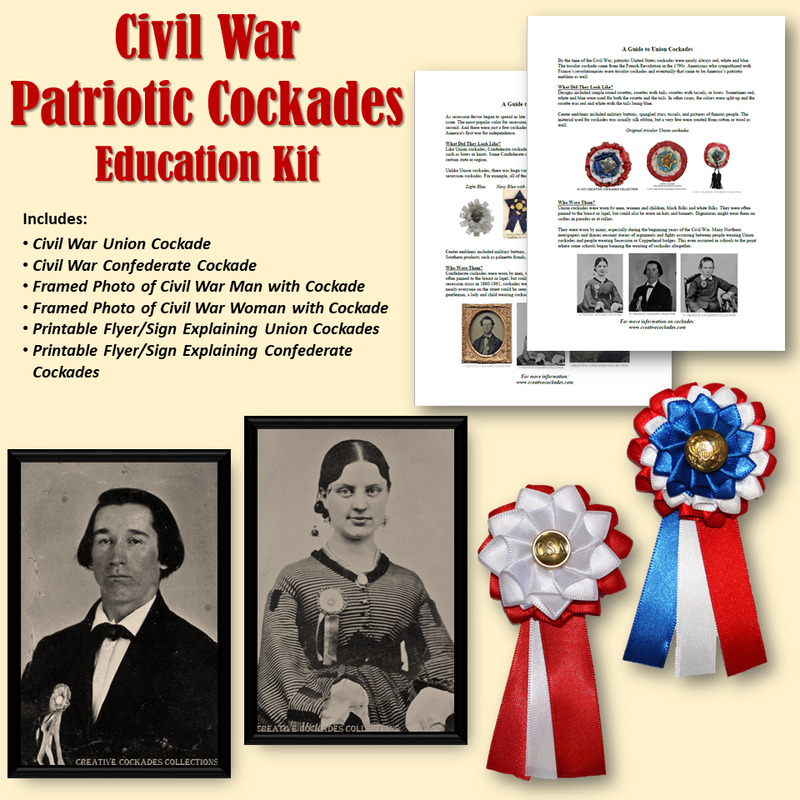 This kit makes it easy to do an educational program on cockades in the War Between the States. The one-page overviews can be used as scripts, explanatory signs, or as handouts for your audience! 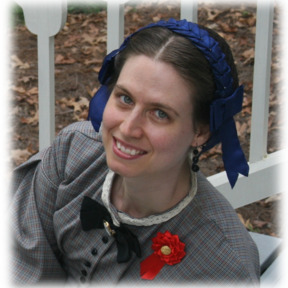 Hands-on examples include a Union reproduction cockade, a Confederate reproduction cockade, and two framed 4x6 pictures of Civil War era people wearing cockades.